Have you heard the one about a massive earthquake causing California to break free from the rest of the continent and slipping into the Pacific? Did you know that early explorers and cartographers believed California was an island? The ‘island’ of California is one of the widest cartographic errors in history. It was the Age of Discovery and European powers were sending their ships out to chart the world. Thinking about the geography of the west coast of North America, it’s easy to understand how early explorers might have thought it was dominated by a massive island. A limited survey of the Pacific Northwest would have revealed the Puget Sound, but might not have documented its extent. Further, the Sea of Cortez, at 700 miles in length, may have been partially charted. 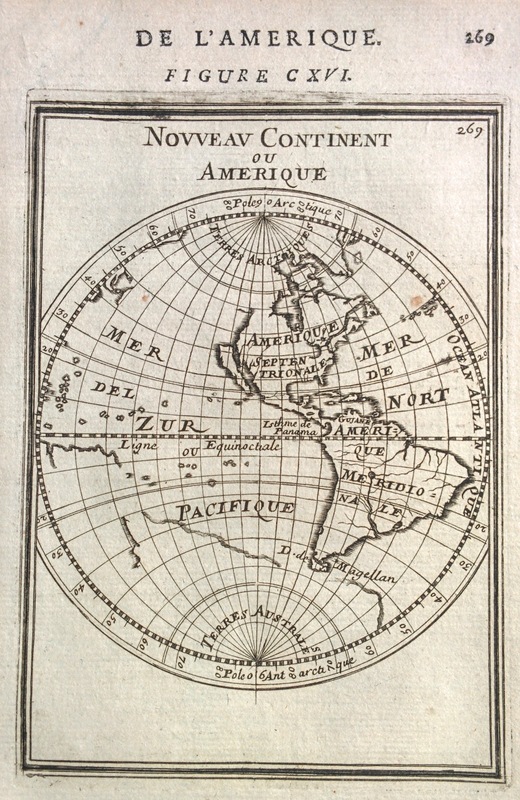 Taken together, along with a fictional account of an island, early explorers confused Point Olympia and Baja California as the northern and southern ends, respectively, of an enormous barrier island. Cortez, c1535, determined Baja California to be the southern tip of the island, but this was quickly disputed a matter of mere years later by de Ulloa’s subsequent exploration. 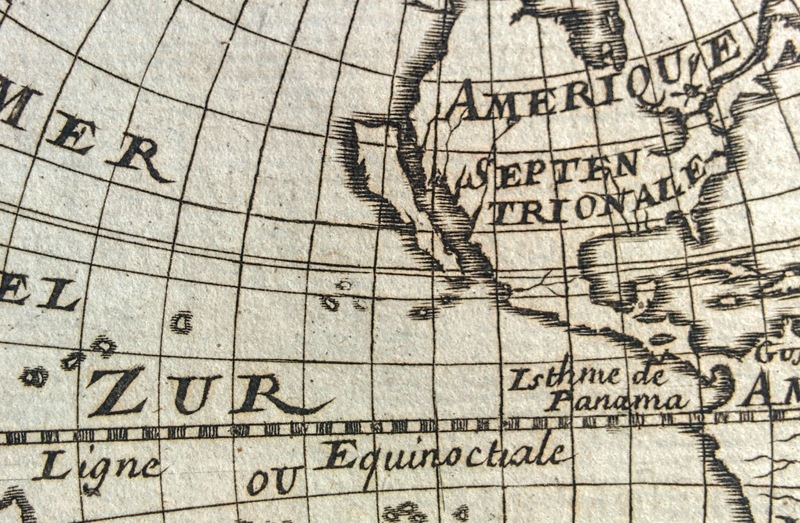 Both Mercator and Ortelius correctly depicted Baja California as a peninsula. The legend of the Island of California no doubt had both its genesis and staying power rooted in the belief that an earthly Eden-like paradise existed–California was thought to be it, prompted by an account in a c1510 work of fiction. This seeded the idea that there was such an island in the explorers minds. That some maps show California as an island is largely considered a cartographic error. Thinking about this, the question springs to mind: is it truly an error in the making of the maps, or do the maps accurately reflect the world as it was (erroneously) known a the time? In other words, is it a map error or an exploratory error? It turns out it is both: its origin lies in incomplete exploration, but it persisted after explorers confirmed that California was Terra Firme. So, is was it an error? Here’s the key: if the map was made before California was widely known to be firmly attached to the continent, the map itself was not in error, but if it was made after, it was in error.